Success! 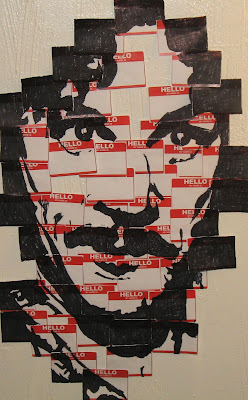 I found the artist who created the genius Hello, my name is Inigo Montoya image. It is available for sale in several formats (wearable, framable, etc.). Just discovered it thanks to copyranter.